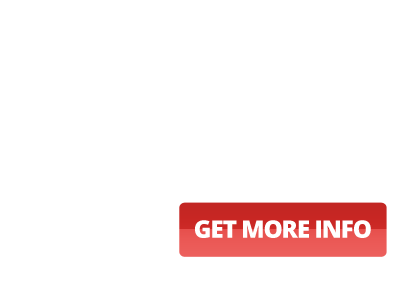 We make restoration and grill repair the centerpiece of the services we provide. We want to be your Fountain Hills grill repair and restoration resource, and nobody does it better. Though we offer services ranging from BBQ cleaning and BBQ repair to grill installation, grill restoration is a service of ours that is gaining more and more popularity. You’ll be amazed at what a BBQ restoration can do for your old grill. As a two-time winner of the Angie’s List Super Service Award, you can count on our grill cleaning experts to have your grill looking as new as it did when it came out of the box. We’ll also take out and reassemble the grill parts in order to make certain that the entire system is operating at its best. We restore BBQs from the leading manufacturers in the industry, and are eager to put our years of experience to work on your behalf. 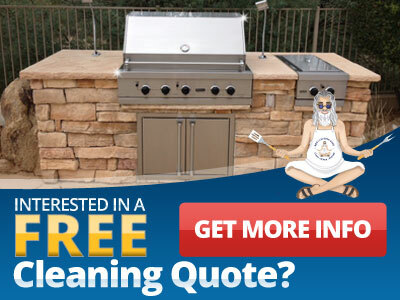 There are many out there who claim to be barbecue cleaning experts, but few if any that offer the restoration skills you’ll find at the BBQ Cleaning Guru. Do you have an old grill that gave you years and years of good service but now is a little bit worse for ware? If so, we suggest putting our Fountain Hills grill restoration experts on the case. At the BBQ Cleaning Guru, we know how to restore grills to look and work like new because it’s what we’ve done for years. We love what we do, and you’ll love the results you get when your grill is restored to the condition it was in when it was first purchased. Look to us for the very best in grill restoration, grill cleaning and BBQ repair. Our services are affordable, and we always complete our work professionally and in a timely fashion. Give your old grill new life with a restoration courtesy of the BBQ Cleaning Guru. We’re proud to offer residents of Fountain Hills BBQ cleaning and restoration services they can count on.